A lightweight hiker boot from Dr. Comfort with a unique no-tie elastic lacing and Velcro closure. The Ranger is your go-to boot for the next hiking adventure or outdoor excursion. 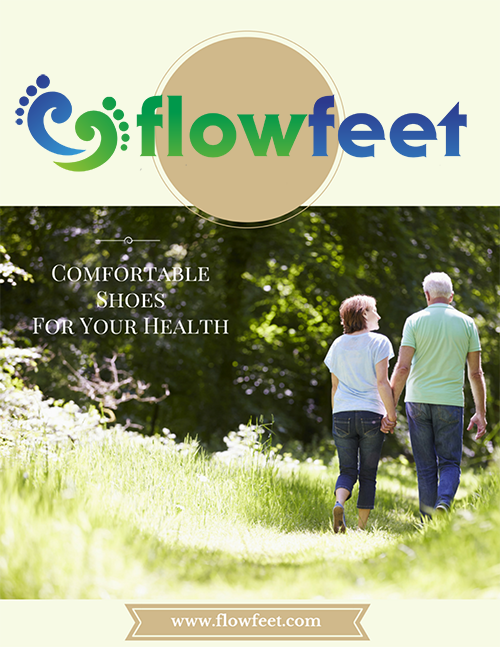 Designed to keep your feet comfortable during every wear. Available in Black or Chestnut. 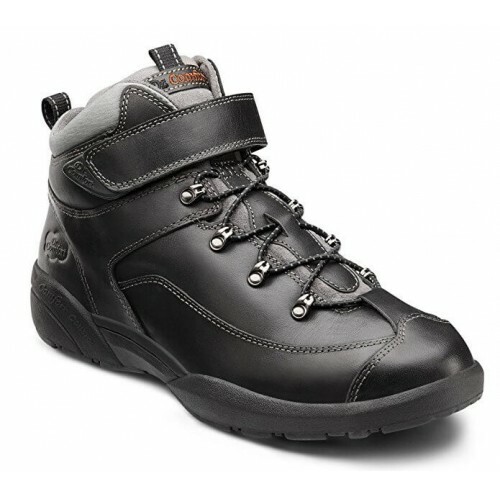 A solid orthopedic steel toe work boot from Dr. Comfort with a padded collar for added comfort. 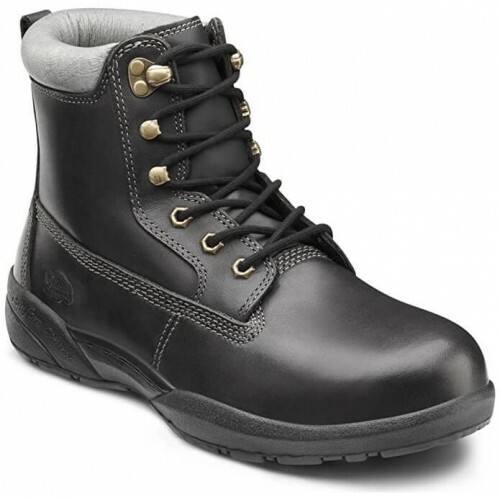 This rugged work boot is lightweight with a tough high abrasion, oil resistant outsole. A perfect solution preventing discomfort while working hard on your feet. The Dr. 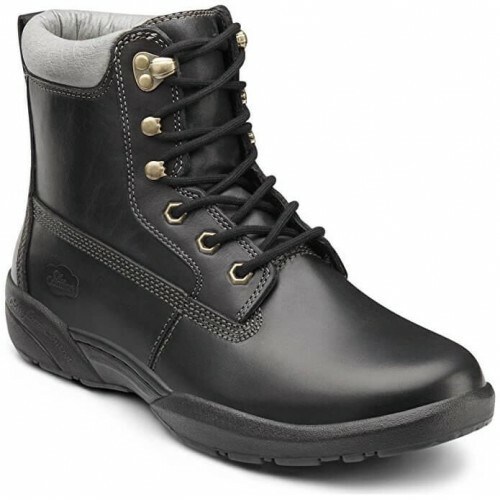 Comfort Boss is an orthopedic lightweight work boot with a padded collar for added comfort. A boot designed for the hard working man that needs footwear support and comfort throughout the day. This orthopedic work boot offers a tough high abrasion, oil resistant outsole. Available in Black or Chestnut.